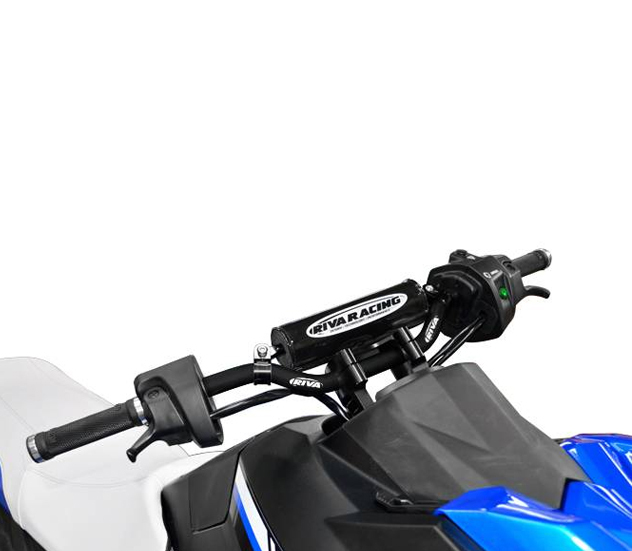 This kit delivers an awesome level of performance (+18mph) through easy to install modifications. Expect huge gains in acceleration and torque along with fantastic top speed. 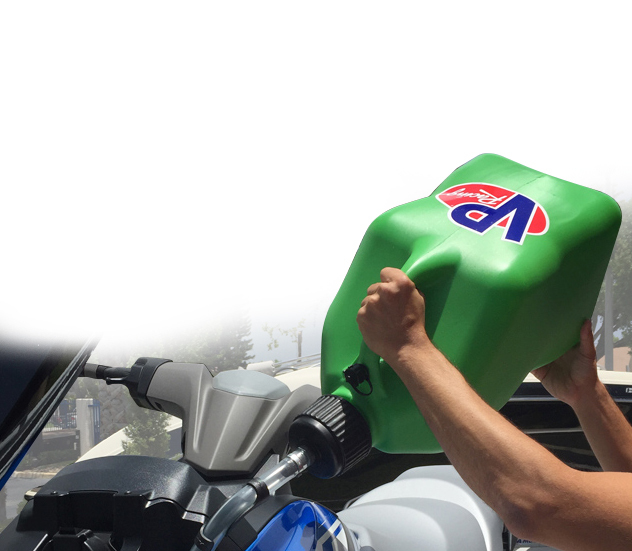 Requires use of fresh premium pump fuel (91~93 octane). 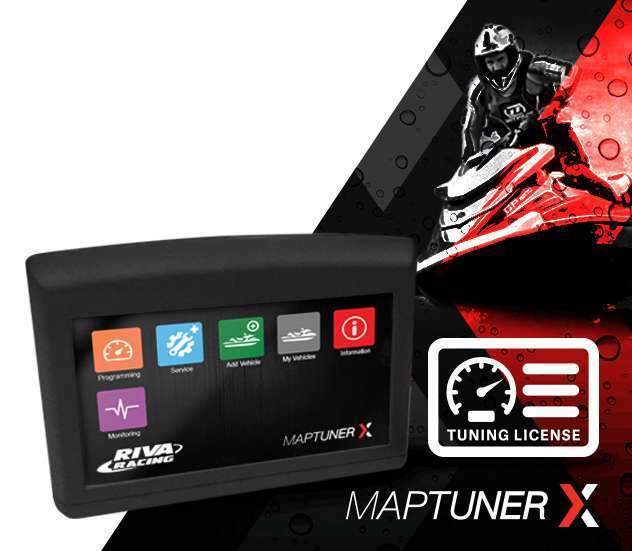 1)Maptuner X programmer is utilized to reflash your original ECU (Engine Control Unit) for added performance. The MaptunerX Bundle delivers instant plug-in horsepower! Quickly and easily load our Stage 2 performance tune into your Yamaha ECU eliminating the need to ship out your ECU for programming. Features a slick, full color, touch screen display. There is no limit to the number of vehicles or tunes you can reflash with the MaptunerX. 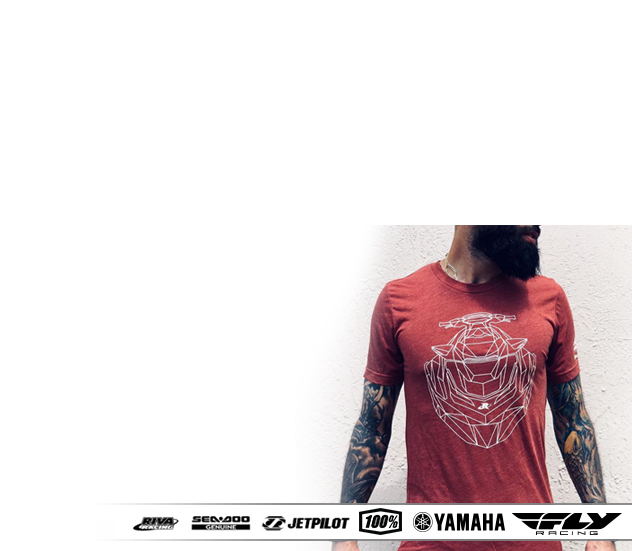 Simply purchase one additional tuning license for each vehicle that you would like to program. The MaptunerX features a slick, full color, touch screen display for easy operation. 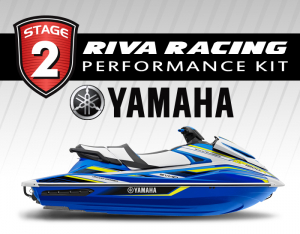 Includes full access to RIVA's world famous tuning library along with unmatched technical support. Easily switch between performance tunes and then back to stock settings if you wish. Awesome acceleration and a top speed increase! 2) RIVA GP1800 Performance Power Filter is installed. 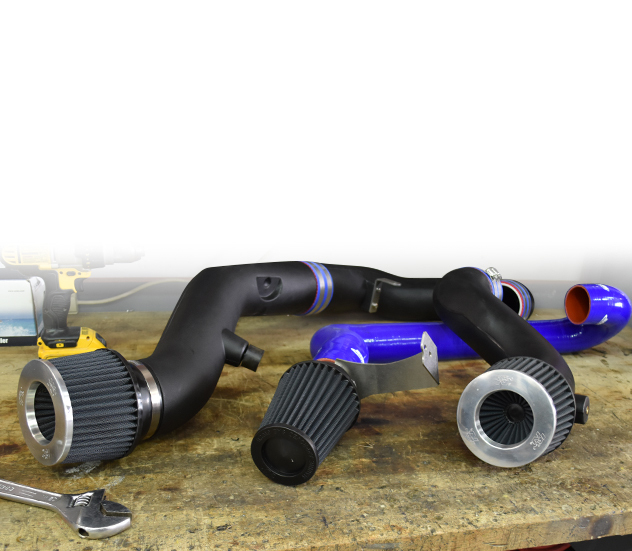 Kit replaces restrictive factory intake system delivering improved throttle response and top-speed. 4) RIVA GEN 3 Power Cooler Kit is installed. 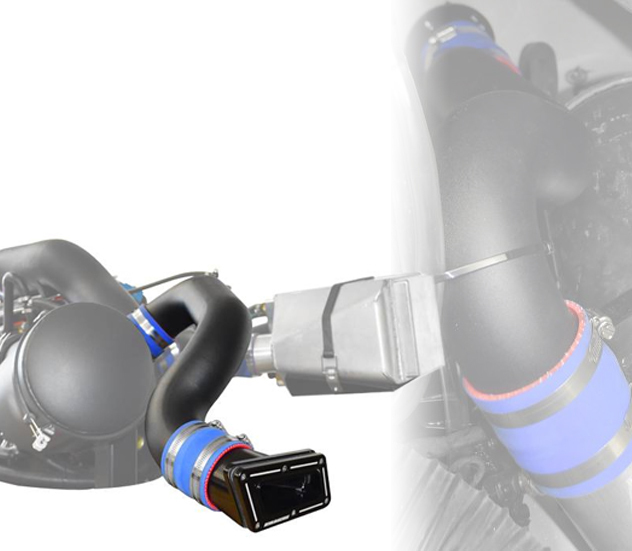 Power Cooler is dramatically more efficient than original intercooler system delivering an increase of 20 peak horsepower. 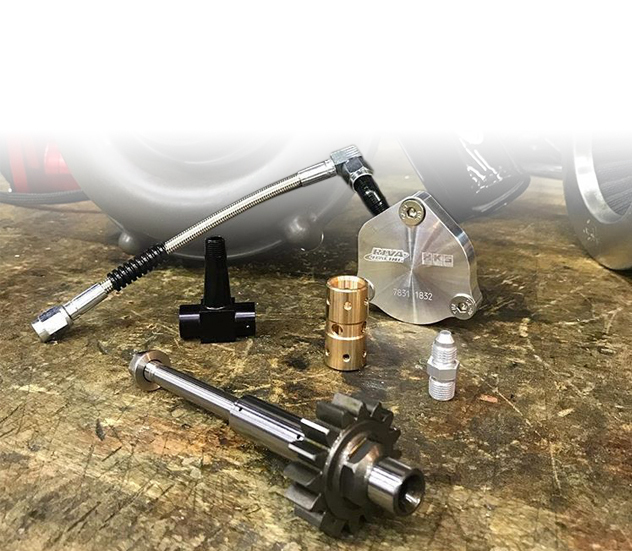 Features integrated TiAL 50mm Blow-off Valve that relieves boost pressure during off-throttle operation reducing supercharger clutch wear and eliminating heat soak in discharge tube. 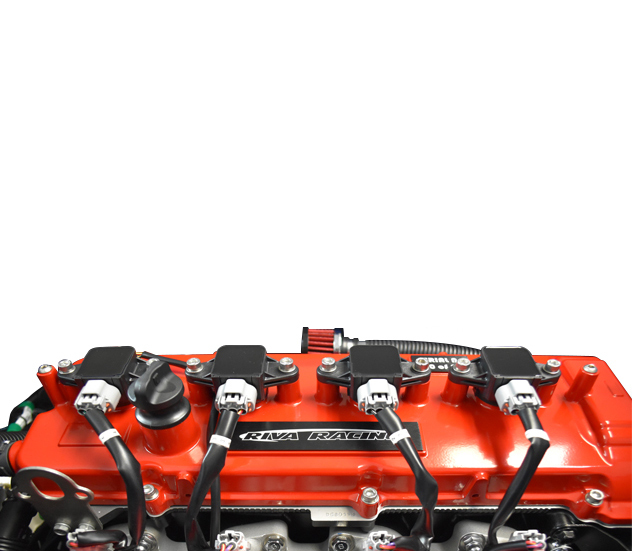 5) RIVA Pro-Series Engine Cooling Upgrade Kit is installed. 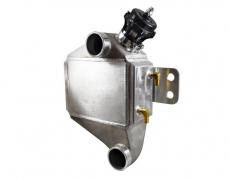 Kit delivers dramatically improved cooling efficiency to engine and oil cooler for increased performance & reliability. Greatly enhances water flow & pressure by replacing restrictive OEM pump strainer & water fittings with high-flow billet components and superior routing. 6) RIVA Valve Retainer Upgrade Kit is installed. 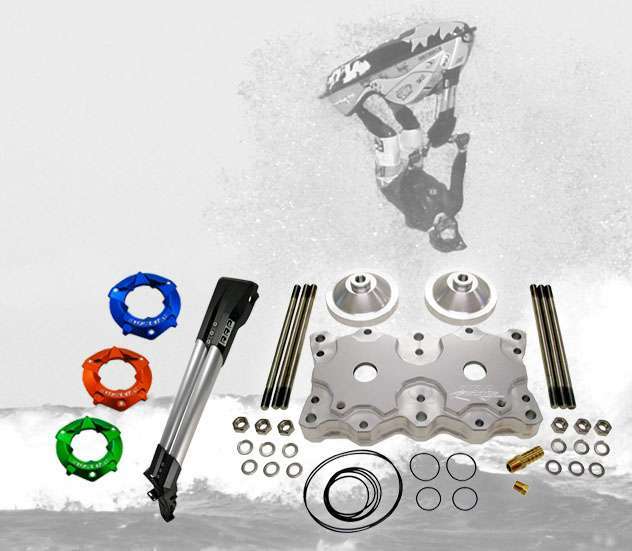 Kit increases the reliability of your engine by reducing the possibility of valve float at high rpm. 7) RIVA Free Flow Exhaust Kit is installed. Kit replaces restrictive sound suppression system located between water box and hull exit reducing backpressure and engine operating temperatures. 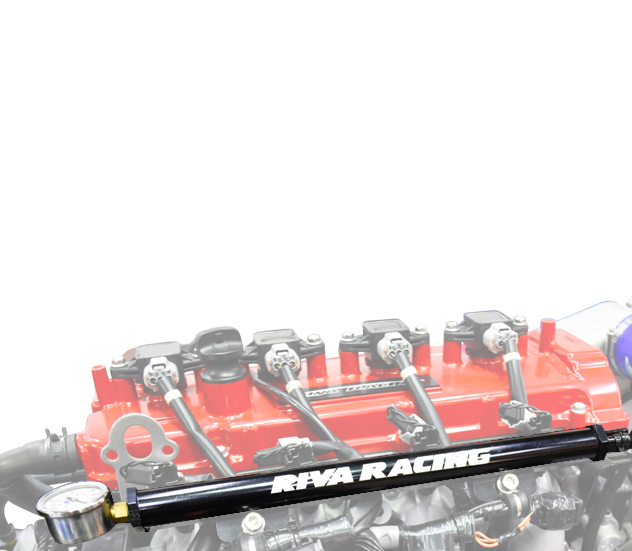 8) RIVA GP1800 Top-Loader Intake Grate is installed.. Race bred design features oversized top loader wing and optimized inlet ramp for racing applications. Bulletproof stainless steel construction makes this grate virtually indestructible and eliminates the need for additional restrictive support bars. 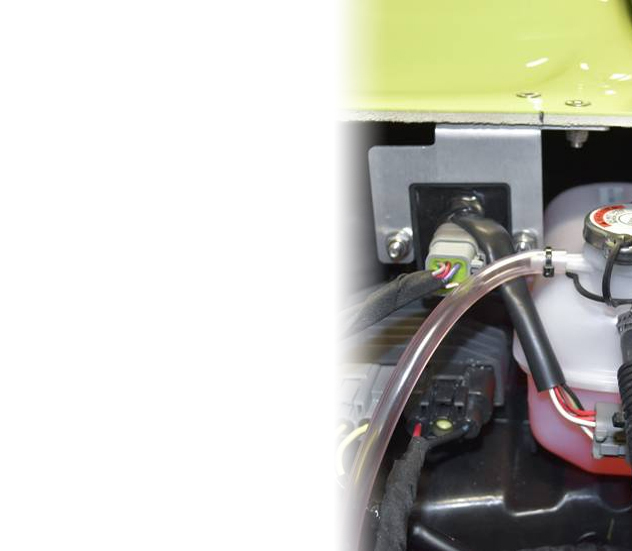 9) RIVA Pump Seal Kit Dramatically reduces cavitation and prop spin. 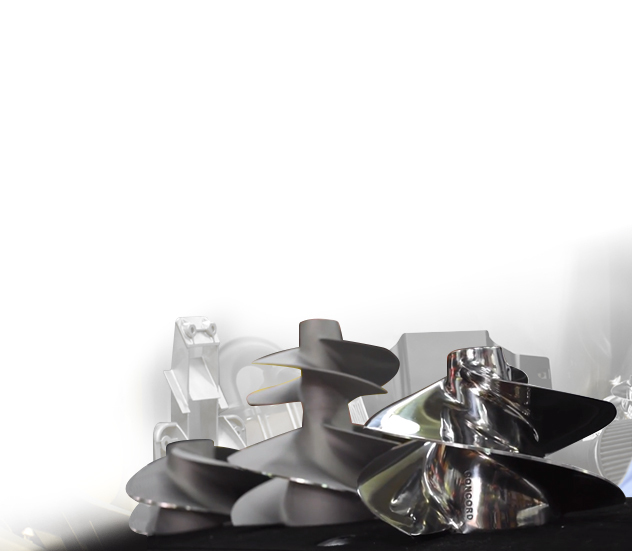 Location specific, molded inserts fill the voids in intake grate ramp that can bleed air into pump causing cavitation. 10) Solas Concord Impeller is installed. 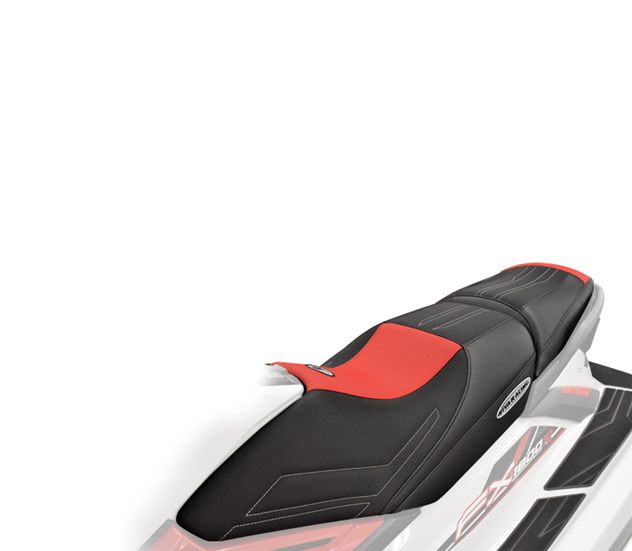 New design incorporates a large blade area and superior hub design that deliver increased acceleration and top speed. Billet nose cone included. 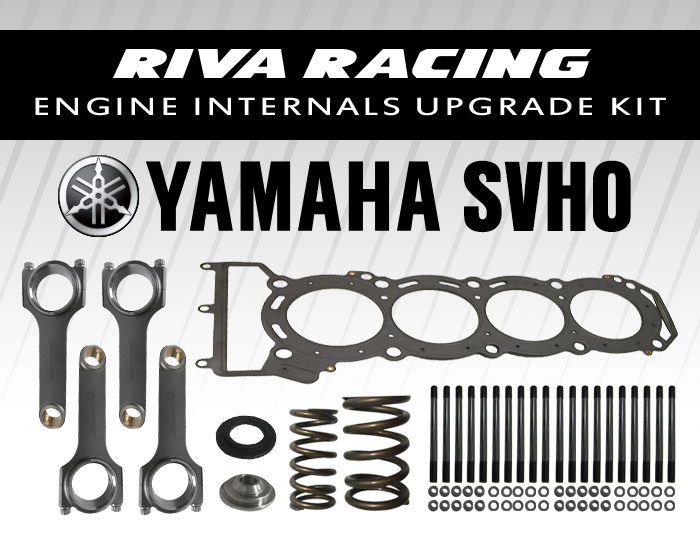 These are additional performance upgrade parts that can be purchased individually to improve the performance kit.